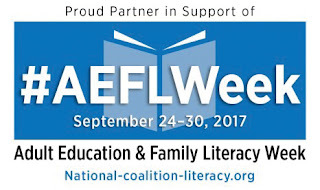 National Adult Education and Family Literacy Week, celebrated last week from September 24 through September 30, raises awareness about the need and value of adult education and family literacy; this is in order to leverage resources to support access to basic education programs for adults with low literacy skills. Adult education helps break the cycles of inter-generational illiteracy and poverty by giving adults the skills they need to be successful as workers and parents. The value of adult low literacy to our economy, in additional wages and the reduction in costs for public support programs, is estimated at more than $200 billion per year. Increasing the adults’ level of education is a sound investment. Yet, public funding of adult education has declined over the last 15 years. Most adult education programs have long student waiting lists. 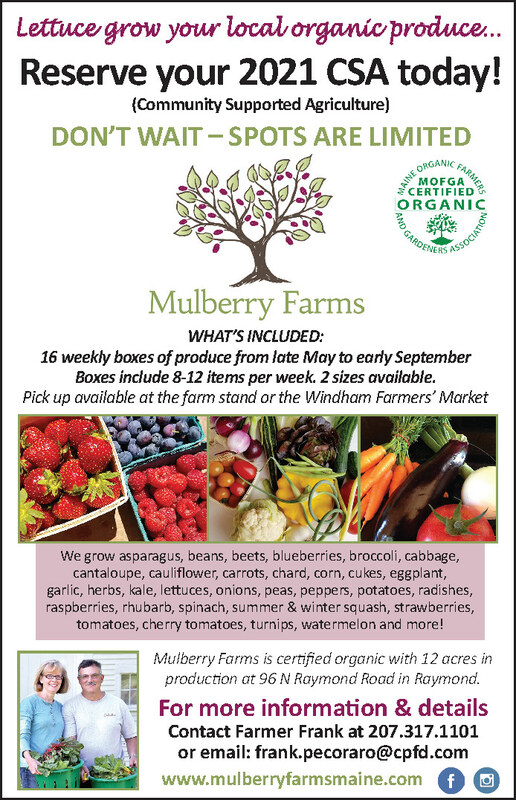 They are able to serve only a fraction of the adults who need services. • Nearly 30 percent of adults with household incomes at or below the poverty line do not have high school credentials. • Individuals with high school credentials earn about $10,000 more annually than those without. • Education levels had more effect on earnings over a 40-year span than any other demographic factor, such as gender, race, and Hispanic origin. • Roughly half of the U.S.’s adult immigrants report that they speak English “less than very well,” yet by 2030, nearly one in five U.S. workers will be an immigrant. • Approximately 37 percent of adults enrolled in adult education are unemployed. • By 2018, 63 percent of all U.S. jobs will require education beyond high school. Yet, nearly half of the workforce has only a high school education or less and/or low English proficiency. 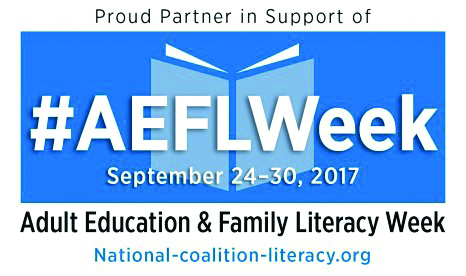 “I strongly feel that adult education and literacy is the foundation of family, community as well as Maine and our nation's success,” Nash stated.